It’s no longer a secret that the beard business is way up. Men are spending thousands of dollars on beard transplants and beard-specific brands are popping up left and right. As the scruffy trend continues to hold strong, the decline in clean-shaven faces has opened the doors to a new segment of the rising men’s grooming industry—one that is geared specifically towards those with beards. 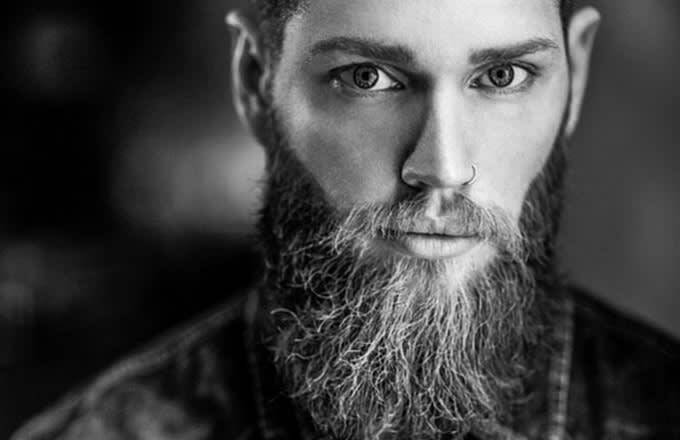 Although the rugged look may appear to be low maintenance, many men actually spend countless hours and dollars to keep their beards looking just right. According to a 2015 Euromonitor report cited by CNBC, men’s toiletries grew by 4 percent this past year to a whopping $3.4 billion. This category includes new products such as beard oils, balms, combs, shampoos and conditioners. By comparison, shaving grew at just half that rate (2 percent) to $2.9 billion. As demand for beard-related products grows, so does the number of companies that produce them. Datamonitor, a marketing analysis firm, has shown that start-ups related to beard grooming have skyrocketed in recent years—going from eight in 2011 all the way up to 42 in 2014. The numbers don’t lie: beards are big business, and as long as guys are still sporting the manly look you better believe business will be booming.